Housed in a converted church, The Dukes is the centre of Lancaster’s arts scene. 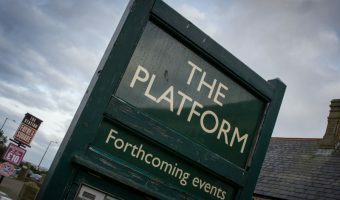 A mix of locally produced plays, performances by touring companies, comedy shows, and films draws crowds from Lancashire and beyond. The theatre boasts two main performance areas; The Rake and The Round. The Rake accommodates just over 300 people in a raked, or sloping, seating area with an end stage. In The Round, 240 seats are arranged on all sides of the stage. The Centre for Creative Learning is a smaller performance area for young people. 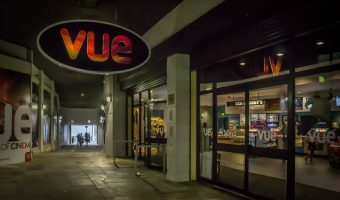 The Dukes also functions as the city’s independent cinema. A varied programme includes arthouse films, documentaries, and live broadcasts of performances by the likes of the English National Opera, the National Theatre, and Royal Shakespeare Company. The Dukes is also known for its outdoor theatrical productions. They are held every summer at the city’s fantastic Williamson Park. The café-bar is open every day of the week from 11 am to 11 pm. It offers soups, sandwiches and toasties, bagels, coffee and tea, beers and wine. Drinks can be taken into performances and pre-ordered for intervals. Tickets can be purchased online from the official website or by telephoning the box office (telephone number 01524 598500). The Dukes is situated on Moor Lane (postcode LA1 1QE), at the eastern end of Lancaster city centre. 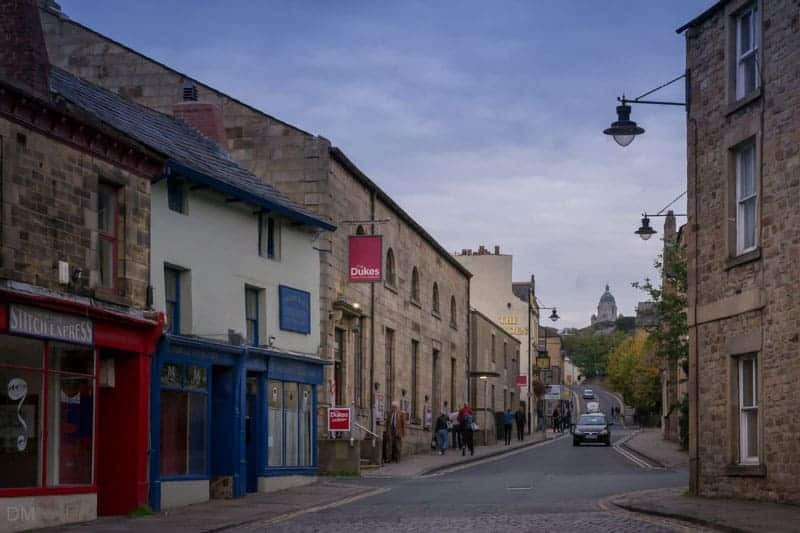 Lancaster City Council operate a number of car parks in the immediate vicinity (Edward Street and Bulk Street). Reduced parking rates apply in the evening. Lancaster Bus Station is just a few hundred yards away. The walk from Lancaster Train Station takes about ten minutes. There are plenty of restaurants, bars, and pubs nearby. Pizza Margherita is across the road and is a great option for a pre-theatre dinner. 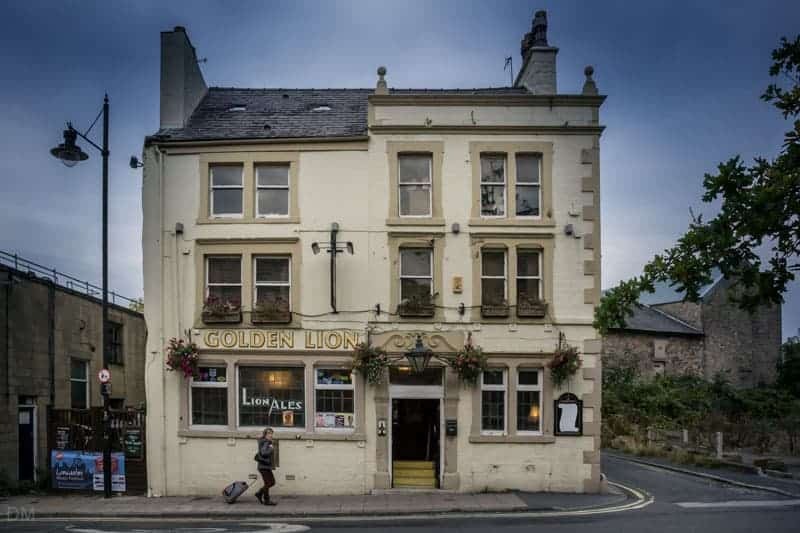 The Golden Lion pub is next door. The Borough is a pub, restaurant, and hotel on Dalton Square, just 100 yards away. More dining and drinking establishments can be found on Church Street, at the bottom of Moor Lane. 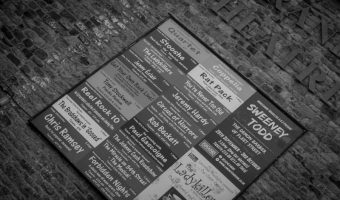 Upcoming shows and events at The Dukes in Lancaster are listed below. The list was last updated on Wednesday 17th of April 2019. Map showing location of The Dukes. Cinema in Lancaster city centre. View movie listings and times.